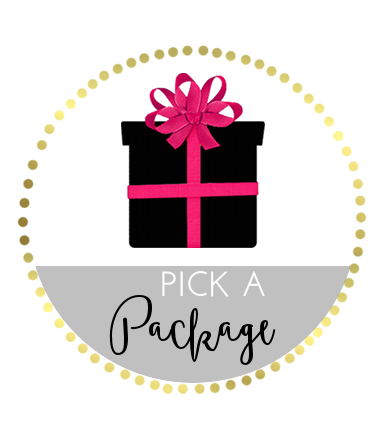 If you get a custom blog design from The Cutest Blog on the Block, credit will be given to us with a button linking to our site and the kit designer (if applicable) on your sidebar. You may not delete this button while you are using your custom blog design by us. However, you may position the button wherever you want as long as it stays on your sidebar. All payments are made via Paypal. When you submit your payment, you are agreeing to these terms. We will send you a Paypal invoice for your custom blog design once we get your order form. You dont need a Paypal account to pay your invoice. Due to the nature of this business and the services we provide we do not allow refunds for any payments made for any reason. Wait times will depend on the volume of clients we have at the time you make your order. 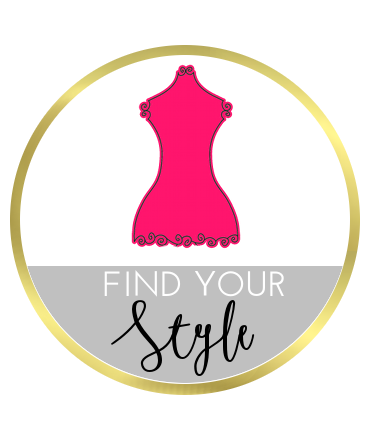 Usually we should be able to start on your custom design within a few days, but it may take longer (1-2 weeks) depending on the orders we have at the time. 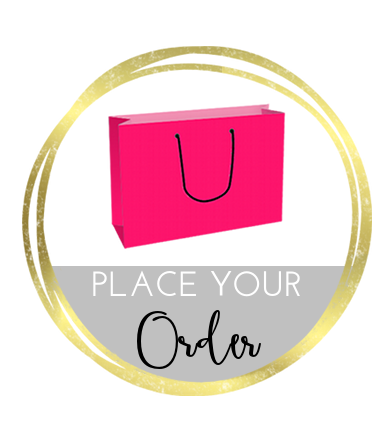 Feel free to inquire about the current wait time in your order form and we will let you know! This will be done via email. It is important that you check your email frequently during the custom design process in order for us to finish your custom blog design in a timely manner. Our designers work Monday-Friday, so please don't expect us to respond to emails over the weekend. 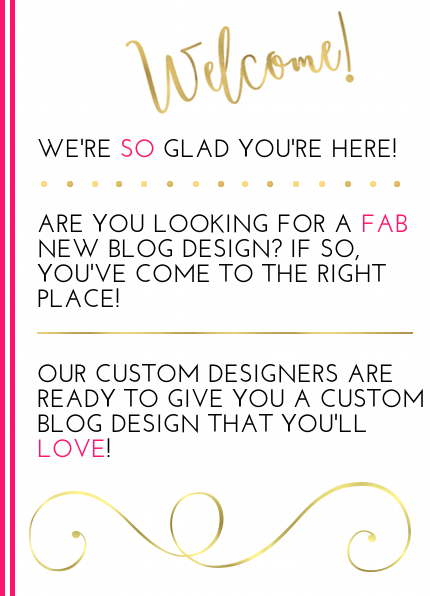 We want you to be happy with your new blog design and will gladly make a reasonable amount of revisions/adjustments to your custom design free of charge during the design process. However, if your revisions become excessive (taking more time that usual for us to complete your order) we will let you know if /when this situation occurs and will need to charge you $20 per hour for any additional time we spend on your design revisions. We are only responsible for creating your blog design to your liking and applying it to your blog. If you are not familiar with the Blogger/Wordpress platform, we are not responsible for teaching you how to use your blog (posting, adding gadgets, pictures etc.) It is up to you to learn/know how to use your blog. If you get a custom design by us, your header or page screenshot could be added to our portfolio linking to your blog (so that people can see examples our work.) If you dont want us to link to your blog please let us know. Edit/Alter our custom designs or templates or share them with anyone else for any reason. Claim our designs as your own or remove the design credits.